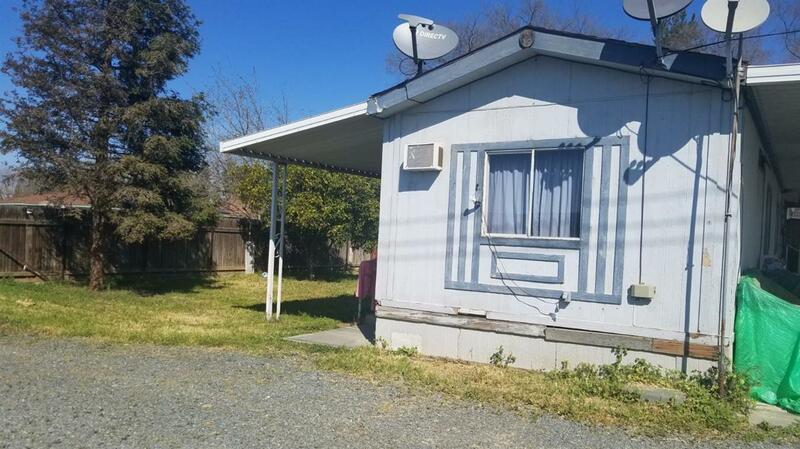 This 1992 2 bedroom 1 bath mobile home is located in a convenient area of Pixley very close to HWY 99, the school, and store. The 10,266 sq. ft. lot will provide you plenty of space for family gatherings with plenty of parking spaces and even room for an RV. Listing provided courtesy of Enoc Cordova of Craig Smith & Associates, Inc..